Madrid's triumph against Sevilla has allowed the men of Solari to ascend a position in the standings and overtake the Seville team. Whites are third parties at this time, with 36 points. They still have ahead Barcelona and Atlético, but were not so high since the seventh day, when they became seconds. Since then, have spent three months and 13 League days. In the eighth, Madrid lost in Mendizorroza by 1-0. It was last October 6. That defeat caused the Whites to fall to the fourth position and they did not return to the top three until this victory against Sevilla. On the tenth day, even, came to occupy the ninth place, after the defeat suffered at the Camp Nou (5-1), in the Classic on October 28. 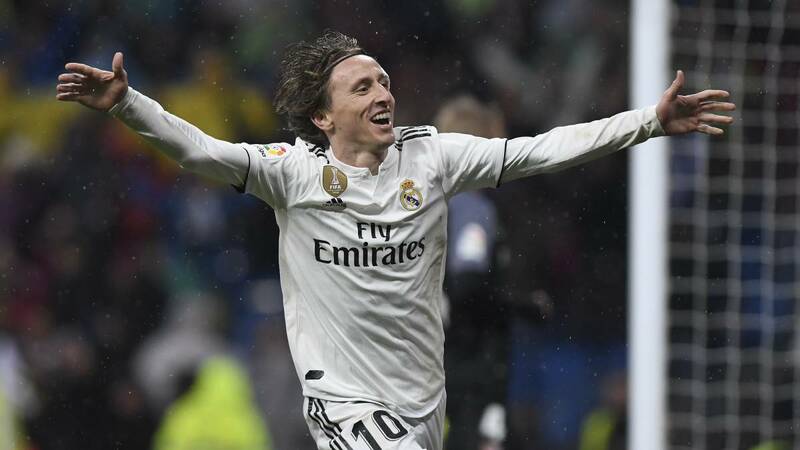 This victory, added to the defeat of Alavés, also allows Madrid to distance itself in the classification of the team from Vitoria, which occupies the fifth position, with 32 points.